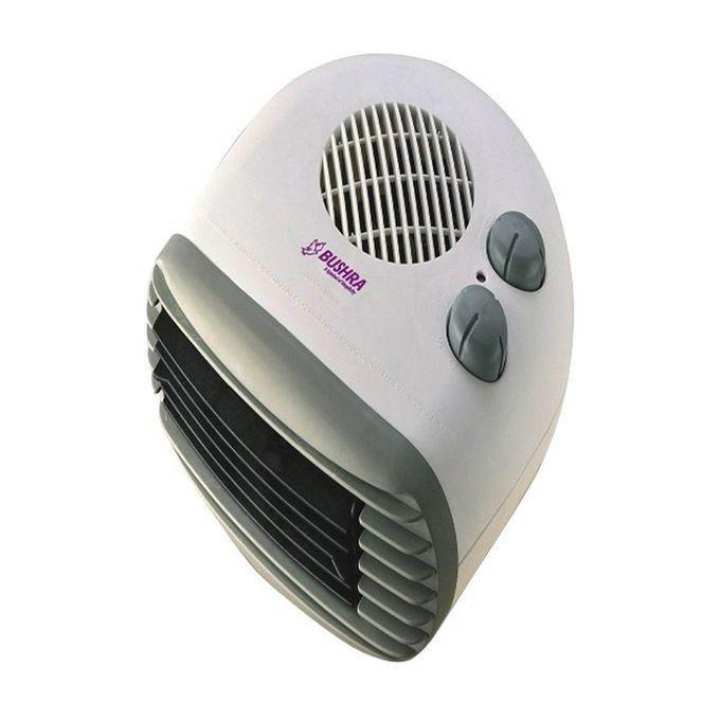 2000W Element Room Heater ACB-15 – White is the best choice when it comes to portable room heaters. This room heater is made from long-lasting heating element and a 100% pure copper wire motor. The device can be used as a fan as well in summer thanks to the variable thermostat setting feature. j kono switch ee cable in kora jabe?